The Man vs Machine Challenge was held March 19-20. The inaugural Three Peaks Challenge: Man vs Machine has been run and won, with champion Australian adventurer Kyle Williams setting a new record after summiting three of Australia’s highest peaks in just over 20 gruelling hours. 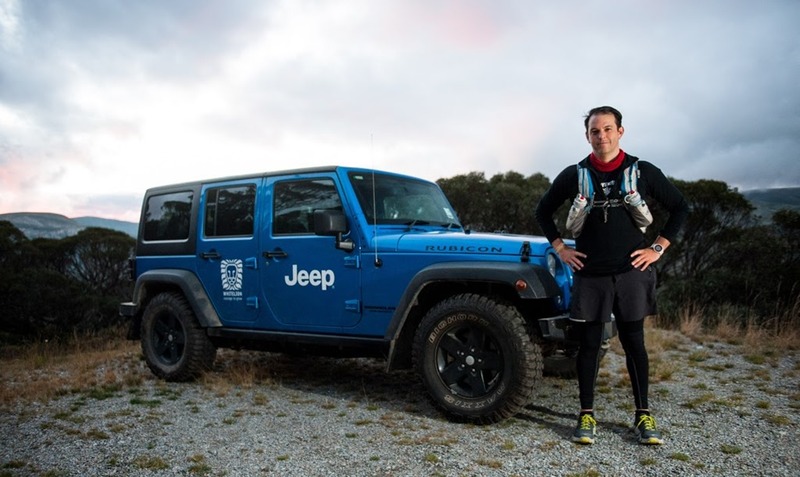 Battling sub-zero temperatures, brutal altitudes, high winds and absolute darkness, Mr Williams finished his record-setting run over Mt Tennent (ACT), Mt Bogong (VIC) and Mt Kosciusko (NSW) in just 20hrs:31mins, enough to propel the Melbourne athlete into Australia’s record books, and to hand him the victory over Team Jeep. 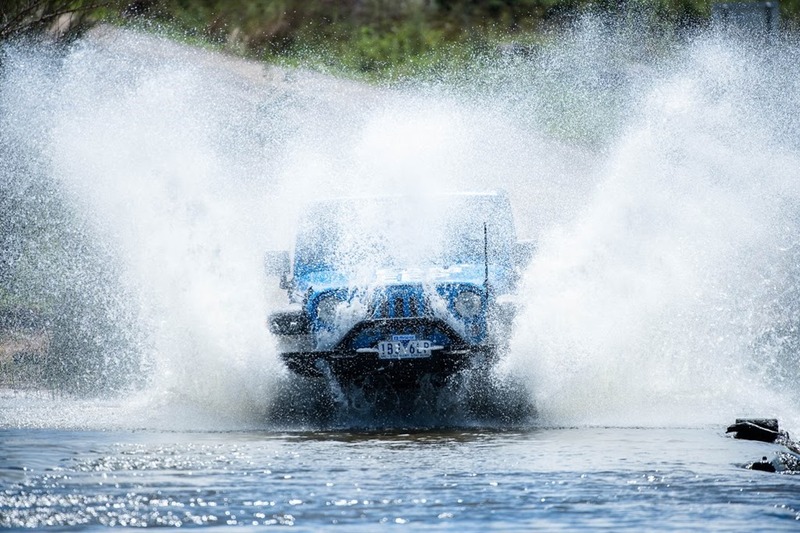 While Jeep’s Wrangler Rubicon looked at home crossing rivers, climbing service trails and crawling up rocks – sometimes in complete darkness – the longer routes, the challenge of clearing fallen trees and debris and the unscheduled closure of a major mountain pass combined to hand Team Kyle the win. The hugely successful event helped raise more than $250,000 for youth charity Whitelion. The record-setting run is the latest in a long list of achievements for Mr Williams. In November 2013, he set a world record by becoming the first person to climb all of Australia’s highest mainland mountains nonstop. Dubbed the ‘A2k’ adventure, as featured in Australian Geographic, the challenge required climbing 26 mountain peaks of 2000 metres or higher whilst hiking 130 kilometres across Australia’s Snowy Mountains through vast amounts of off-trail snow terrain, gaining nearly 6000 metres of elevation, enduring 48 hours without sleep and surviving extreme alpine weather conditions. 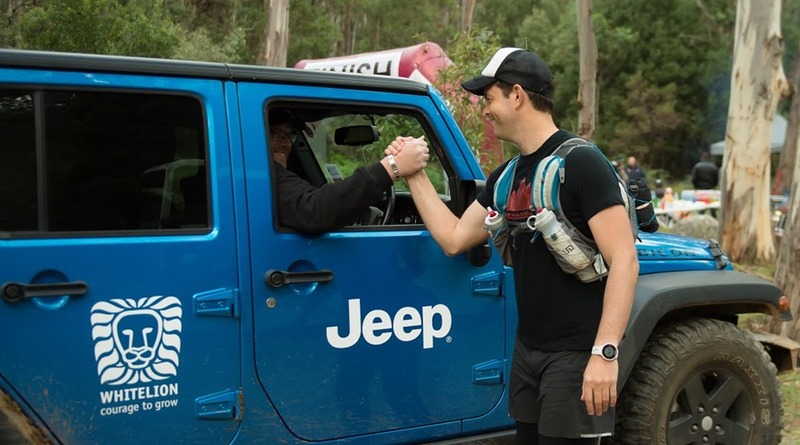 This amazing challenge was all done as part of youth charity Whitelion’s Three Peaks challenge – http://www.whitelion.asn.au/three-peaks-challenge – to raise funds and awareness for Australia’s disconnected youth. In what was the tenth anniversary of Whitelion’s Three Peaks Challenge, another 150 Australians of all ages also conquered the three mountains, albeit at a slightly slower pace, helping raise more than $250,000 that will go towards Whitelion’s vital programs including mentoring, education and job placements, which gives Aussies who feel like they have no hope, hope.